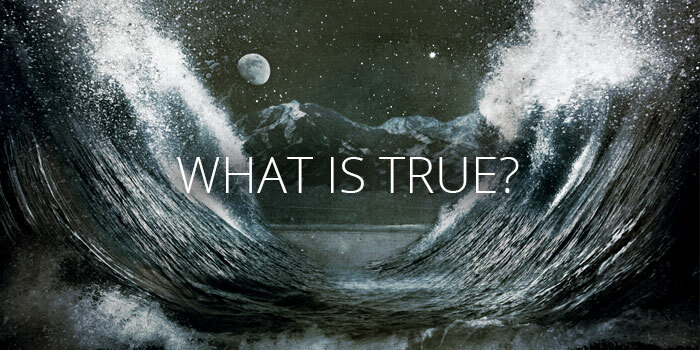 Exodus 14:19-31: How do you know what is true? Brian and Fr. Shay talk about the difference between historical fact and truth. What does it mean for our faith if things like “The Exodus” aren’t historically factual? What particular gift do queer people have to offer in the realm of Biblical interpretation? All this and more on this week’s podcast.